Below are just a few things to remember when packing. 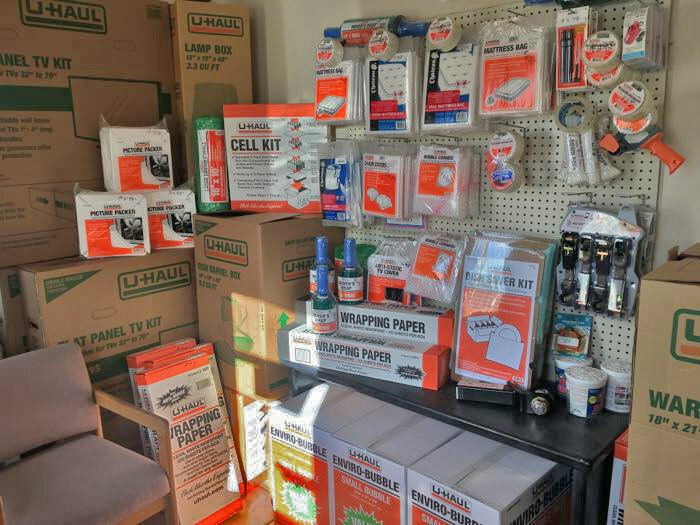 If you have any questions on what supplies you may need for a successful move, give us a call, we can help. Packing accessories – don’t forget the lock!